At KGVK (for those who aren’t aware, to put it simply it is an 8 pillared holistic approach to bringing rural villages out of poverty). 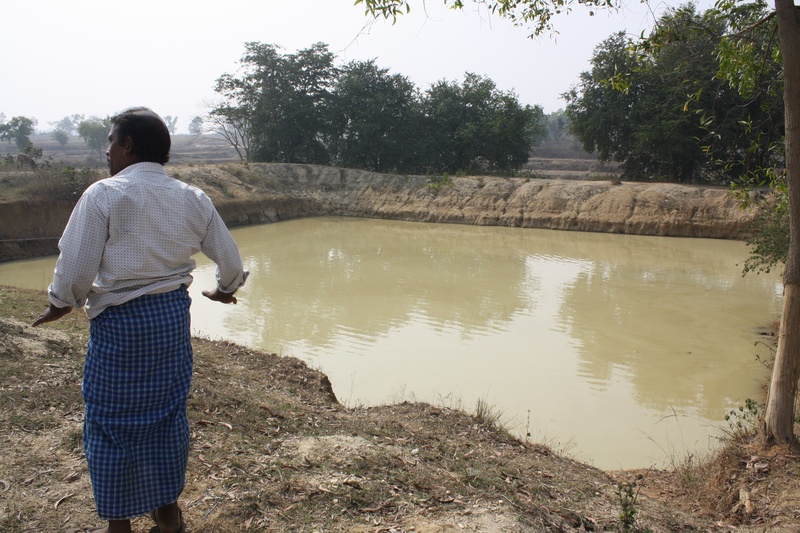 :http://www.kgvkindia.com/ , water management is arguably one of their biggest interventions in terms of the effects it has on the farming. It is also one of the most extensive areas. This post is going to focus on one of, arguably, the most important issues we face… our use and management of water. I don’t need to go into how important it is to survival of not just us but everything else, this is common knowledge..
India finds itself in a relatively unique position where it is one of (from my understanding) few countries that can grow crops all year round so the management of water throughout the year becomes of imperative importance not only to the farmers but in sustaining a country and in future further afield. With wheat, rice and vegetables all part of a year long agricultural cycle. It should be noted that all of these methods work with existing ground water and so, whilst man made or encouraged they all stem from existing sources of water. 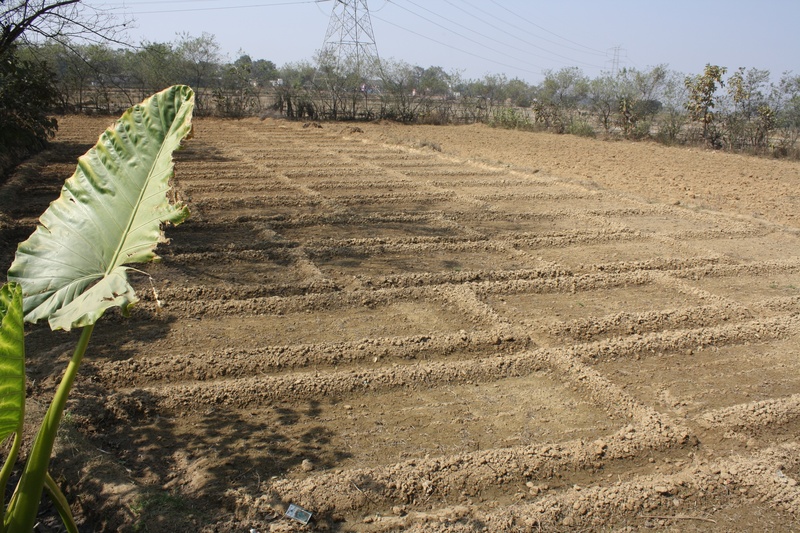 A form of irrigation which is pressurised either via a pump or gravitational pressure (a storage tank will be raised up a certain height in meters depending on how much land it needs to support), which feeds a piping system which runs along the soil with small holes made in it facing down about an inch apart, which go over where seeds have been planted or near to growing crops. this is especially good for rice farmers, although the weather is better during monsoon periods when rice is grown. 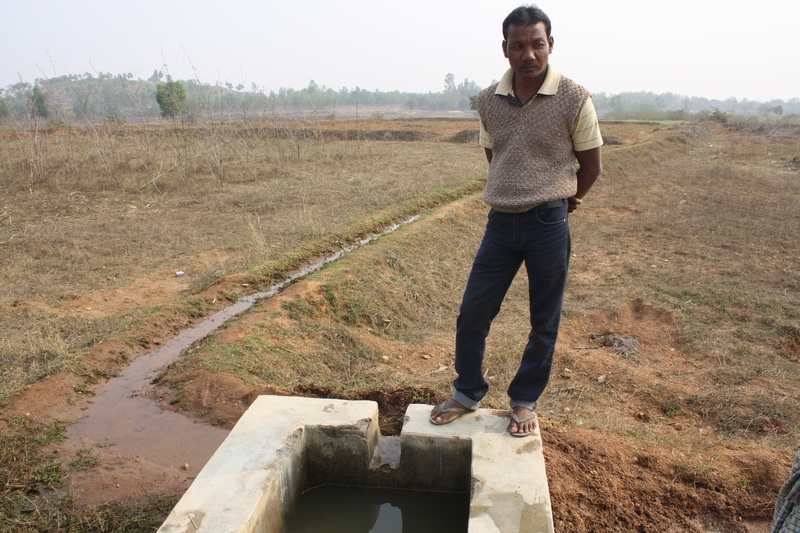 The process is aided by a kind of funnel system which allows farmers to control which areas of their fields are flooded. 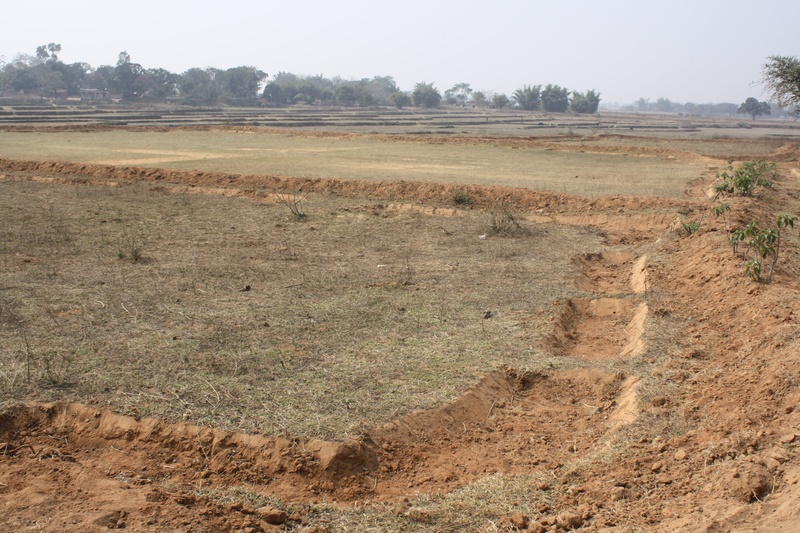 Channels are built with exit points on to sections of the land (which have had mud walls built around them), which farmers will fill in or reopen to let water flow to them. A lot of these have actually been built by villagers a long time ago or possibly by other organisations, but they were (whilst big) unsafe. A lot of the time water would be contaminated by animal droppings or at some instances some wildlife falling in, dying and not being able to get out. 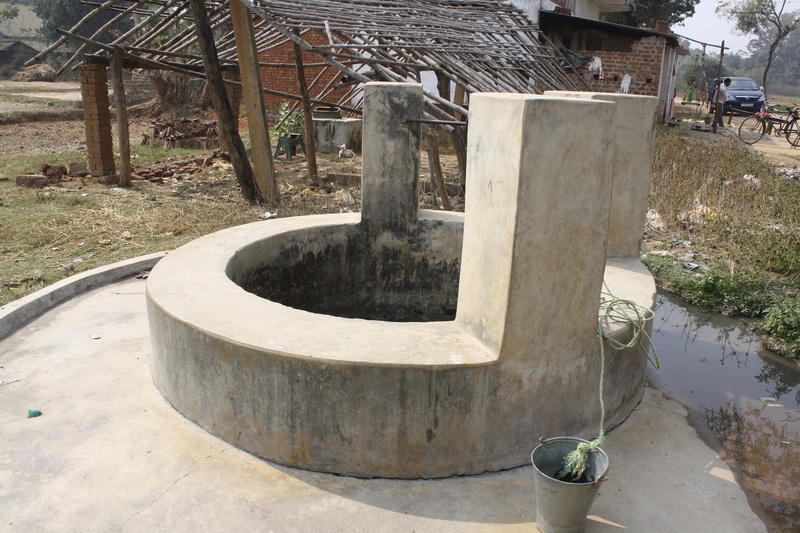 These bore-wells have been used for sanitation purposes (cleaning clothes/bathing), cooking and even before KGVKs intervention in some instances for drinking water. Since KGVKs intervention more have been built but more specifically walls have been built around what would’ve before been water filled pits. This has helped decrease a lot of the issues faced with keeping the water clean, whilst for certain designated drinking bore wells checks are carried out every 5 or 6 months to make sure that the water is good enough to drink. 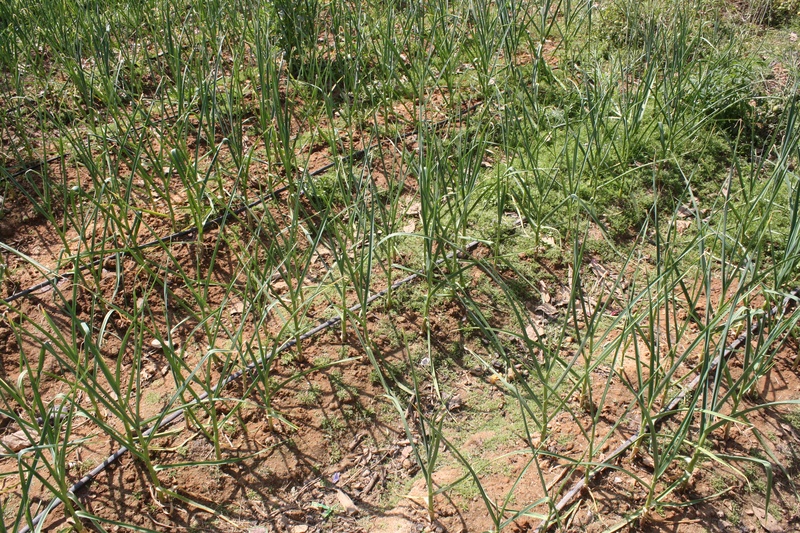 these sources of water are usually found in the villages themselves and have also allowed for another of kgvks initiatives which is the increase in kitchen gardens, a small patch of land in which villagers can grow vegetables all year round. 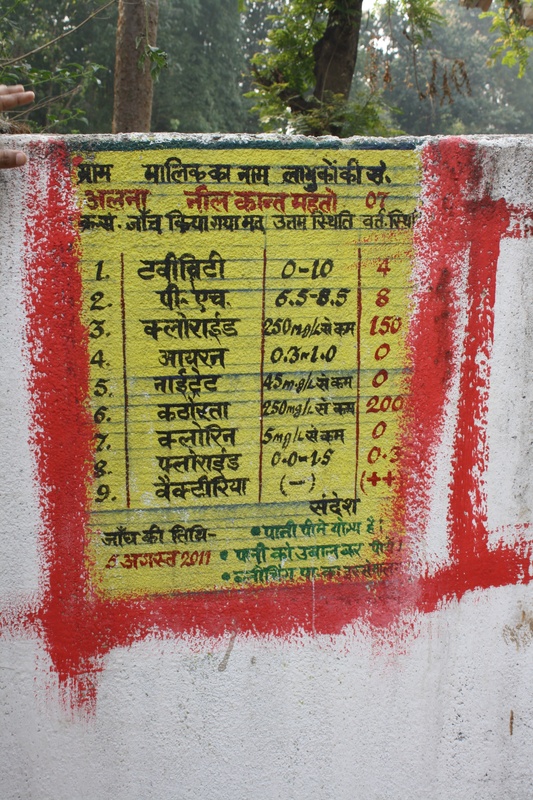 A chart with specific vegetable seeds and planting instructions can be bought from KGVK which costs around 300 rupees, which lasts the year. These create a big source of ground water for the community to use and, due to its size and depth, it also acts as a great way to store water. It’s simple but also aides pump irrigation, our next form or water management. a lot of India is kind of flat but with slight slopes/hills. as a result of this a lot of time can be spent transporting and carrying water up and down hills to irrigate the land by hand. obviously this means, when the work force is limited, that crops can get ruined due to time spent along with the physically demanding side to the work and resulting injuries etc. 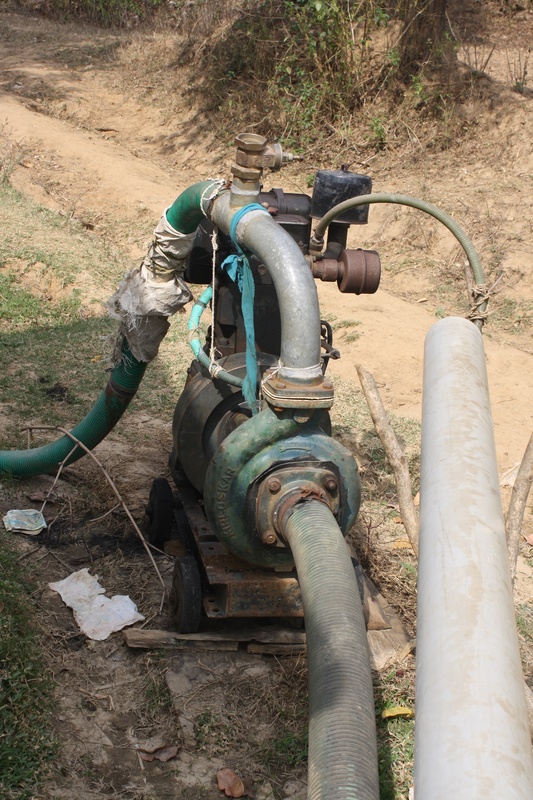 To help pumps have been installed by water sources. These pumps lead to various outlets which then help through a mixture of gravity due to the sloping landscape and irrigation channels to watering the crops. which supplies a method of irrigation channels. To make the most of the water being used and to also see the level of water and where it has run dry shallow pits are built too. And the final method of irrigation, which is being trialled by KGVK is a mobile solar powered irrigation pumping system. This system is intended to use water from nearby sources, whether they be bore-wells or man made ponds to irrigate. Solar panels are mounted onto a bike and trailer system, made by Usha Martin, with the intention that it could, if successful (it can be quite expensive), be rented out to farmers for a minimal charge to help farmers irrigate their land. Below are some pictures which will help illustrate the project. ← How much does one person actually need?